The “most wonderful time of year” can be a stressful time for many humans. 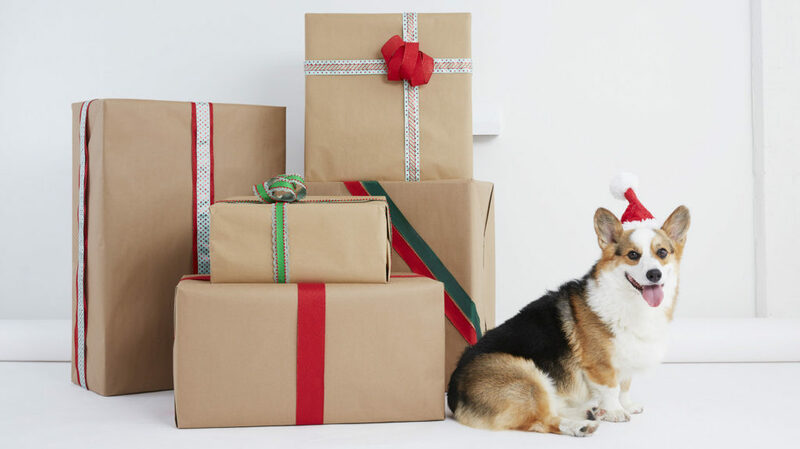 According to a new survey released by BarkBox, many Americans find solace from the dizzying array of holiday demands and longer visits with extended family through quality time with their dog. This latest study follows earlier surveys, which similarly looked at the way today’s modern generation of dog people do life with their dogs. A 2016 study found that nearly all American dog parents feel their pup has made them better a person in some way and will go to great lengths to make them happy. The company’s research, which was conducted by Kelton Global, also found that, on average, dog parents post about their dog on social media six times per week.